Big data: Starting on the wrong foot? The over-focus on the mechanics may have started at the very beginning. I can best sum up the ethos behind big data as: Collect it all. Sort it out later. The focus was on building massive data lakes that collected every piece of data imaginable with the mindset that it would, at some point, be useful. But that approach is proving difficult to sustain. "[This approach] is a mistake," implored Satyendra Rana, Chief Technology Officer of cognitive decision-making platform diwo. "You can't win that battle. Data keeps growing and growing, and you'll sink in that lake. You can't swim in it." Many organizations are coming to the same conclusion. 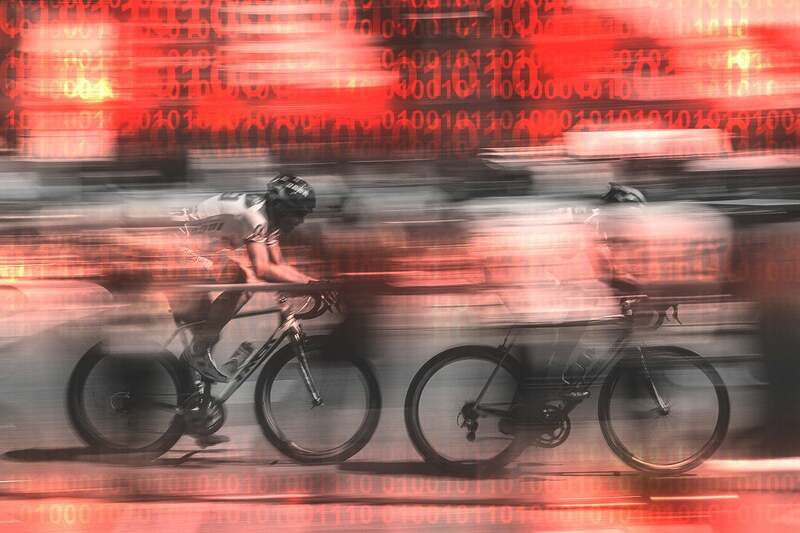 Moreover, IT and business leaders are finding that they must change their mindset and focus on both operational and transformative outcomes to uncover the real value of their big data and AI initiatives. The message is clear. Focusing on the mechanics is not sufficient when the real objective is to create value from all of this data. Which begs the question: how do you get value from data? "Data has no value," explained diwo's Rana. "Value is created when data is used by someone in context. When the data is put to use, that's where the value comes from. So the responsibility is not on the data creator, but on the value creator to determine how to leverage the data." On the surface, Rana's statement may seem contrarian when many pundits are referring to data as the new oil or currency, imbued, it would appear, with an innate value. But as organizations get further down the big data, analytics, and AI roads, they are finding the truth in this statement. It is, in fact, this lack of action-oriented business focus that is the greatest challenge when it comes to the traditional data-first approach to big data. When trying to operationalize for value, therefore, it’s important to see things from a business perspective, rather than a technical one. When I left for this year’s Strata, I walked in with my own bias towards AI. I was convinced that AI would force the industry to re-center around business value — something that I felt has long been missing. My focus on AI, however, was just another technical context. I, too, was failing to see the business perspective and was merely focusing on a sexier, new technology. For those of us that have been in the tech industry for some time, it's a hard habit to break. And, in truth, there is a lot of business value that organizations can derive from their investments in big data, analytics, and AI in many forms. The trick is to stay focused on how to best enable those closest to the action to take action with it. The application of both streaming analytics and time-series data are good examples of how organizations can realize this value long before a full AI implementation. “Stream processing and streaming analytics are an essential part of operationalizing machine learning,” explained Steve Wilkes, co-founder and CTO of Striim. "If you can move the data scientists upstream and have them work with stream processing…then they can build the model and then inject that model into the data stream…and make real-time predictions and perform real-time analytics." As organizations go down this road toward AI, it's also vital that they don't miss valuable opportunities along the way that can enable action. The challenge with going from the historical, retrospective analysis value proposition of big data to one centered on action, however, is that it raises the stakes. And, the more real-time those actions, the greater both the risk and the reward. Kicking off their coverage of the conference, theCUBE, a live enterprise technology interview show produced by SiliconANGLE Media, hosted an event called The Future of AI. During it, SiliconANGLE's head of research, Peter Burris, summed up the future of AI this way: "The goal…is to put more data to work."